The U.S. Forest Service and Colorado State Forest Service released less-than-encouraging results in January of its annual forest health aerial survey. 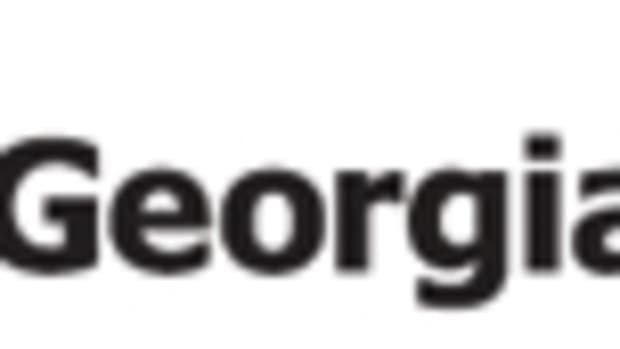 It revealed three insect and disease conditions of concern on forested lands in the state. The spread of the mountain pine beetle in Colorado from 2007-2008 affected an additional 400,000 acres, bringing the total number of acres impacted to nearly two million since the outbreak was first detected in 1996. The majority of the trees affected are lodgepole pine and ponderosa pine. Spruce beetle infestations are also a concern statewide and were detected on 64,000 acres in southern Colorado. The decline of large aspen groves has been an ongoing problem and the survey detected tree mortality and damage on 542,000 acres. Legislation introduced and passed by Colorado’s state legislators and congressional delegation has directed funding to accomplish priority projects that help protect lives and property and improve forest health. The U.S. Forest Service and Wyoming State Forestry Division announced the results of its 2008 annual aerial survey Jan. 15 in Cheyenne, Wyo. The results revealed that the mountain pine beetle infestation has increased by more than 400,000 acres since 2007, bringing the total to 1.2 million acres impacted statewide. In addition to the mountain pine beetle epidemic, the spruce beetle, Douglas-fir beetle and western balsam bark beetle are causing concern for foresters throughout Wyoming. 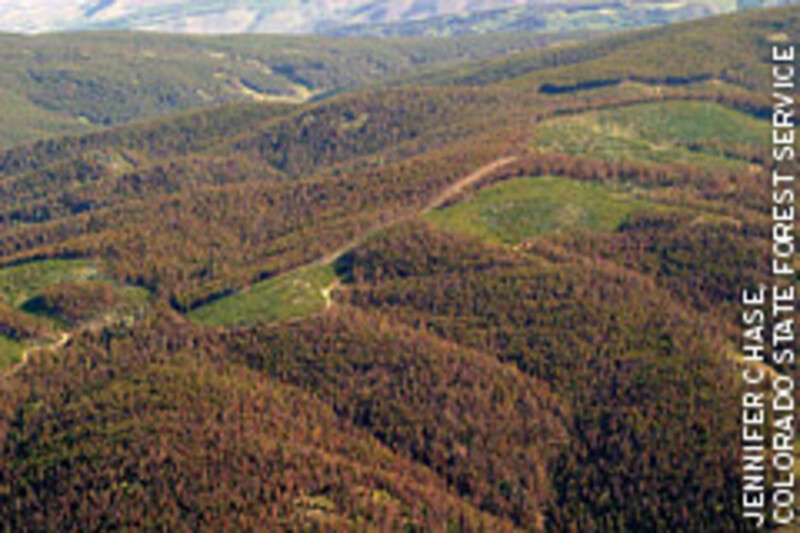 In Wyoming, some actions have been taken in the hardest-hit areas including preventative spraying of pine trees for safety and aesthetic purposes in recreation sites, removal of hazard trees in recreation sites, fuel treatment addressing potential fire hazards, and timber salvage to produce lumber, wood pellets for heating, and firewood from beetle-killed trees. The Forest Service and the state agencies conduct an aerial survey each year to observe trends in insect and disease conditions on forest lands. Commercial Forest Products of Fontana, Calif., recently completed the acquisition of 150 acres of forestland in Harrington, Maine.